﻿Andrew EP McAuley is well-known and respected in both business and immigration communities in Australia. Andrew assists both individuals and businesses to prepare and lodge visa applications with the Department of Immigration. Andrew's passion and skill for Migration Law is evident as soon as you speak to him and has assisted hundreds of clients to achieve their dream of staying in Australia. Andrew's proven track record for success lies in his commitment in putting his clients needs first, along with his in-depth knowledge of Migration Law. ﻿One of the parts of his job he loves the most is the moment when he makes that phone call to say: 'You've been granted the Visa!'. He has found some people scream down the phone, others start crying and others can hardly speak. It is those moments he believes that live with you for the rest of your life. Clients know first hand that it is much more than just obtaining a visa. 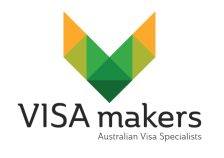 The visa provides you with a clearer vision of your future, lets you plan ahead and in many cases gives you the hope of a happy and prosperous life in Australia. Andrew was born in Northern Ireland but raised in Wales. He first came to Australia as a backpacker on a Working Holiday Visa back in 1997. He then went on to obtain a Skilled Permanent Visa. So he knows first hand what an emotional roller-coaster applying for a visa to Australia can be. Andrew holds an Honours Degree in Business from Aston University, one of the leading management Universities in the UK. 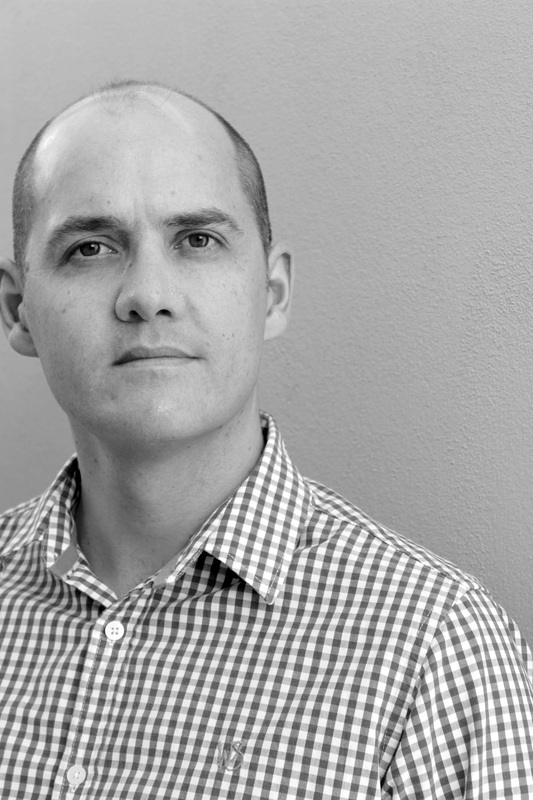 He has also completed with distinction the Graduate Certificate in Migration Law and Practice from the Australian National University based in Canberra. He is an accredited ﻿Registered Migration Agent﻿ ﻿in Perth﻿ with the Office of Migration Agents Registration Authority MARN: 1278335. He also holds a Postgraduate Certificate in Business Education from Brighton University, UK.